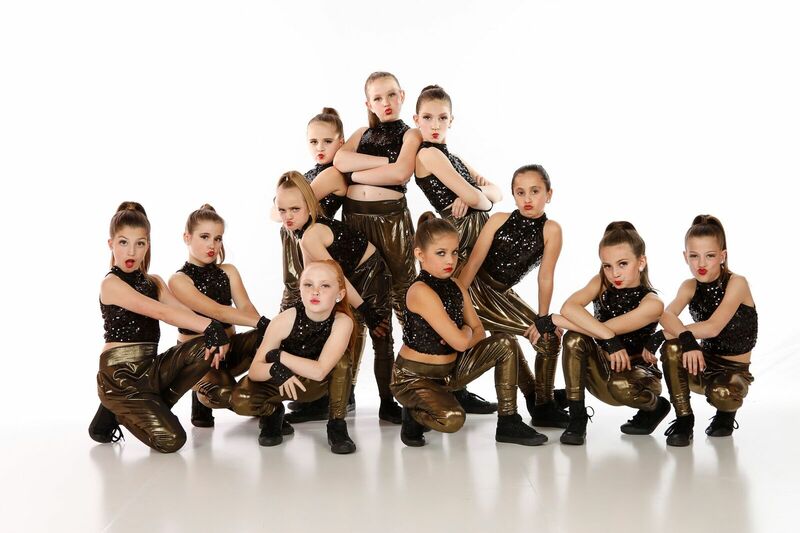 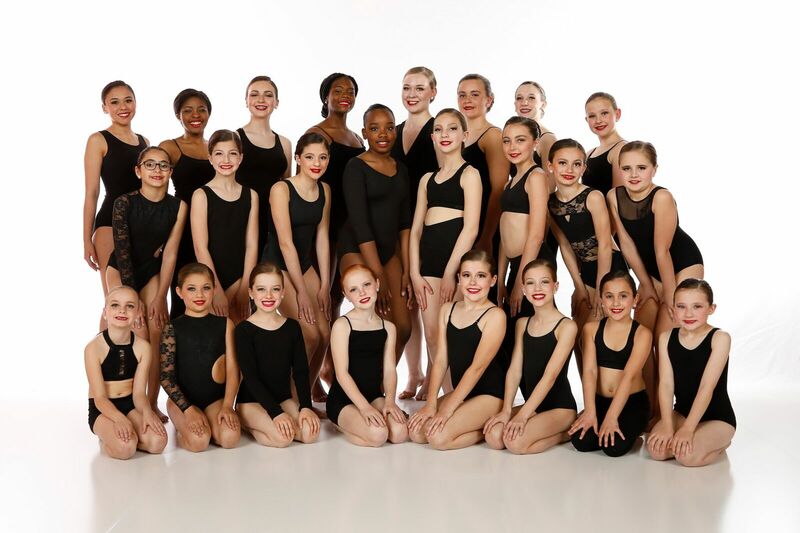 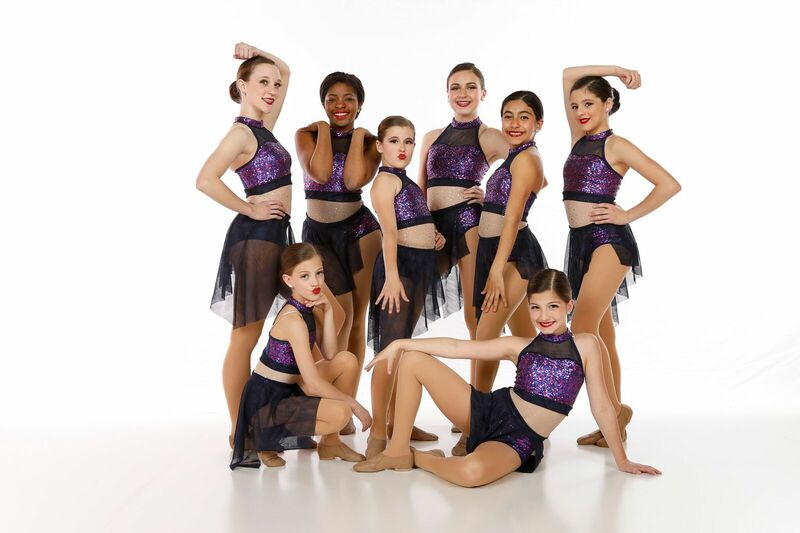 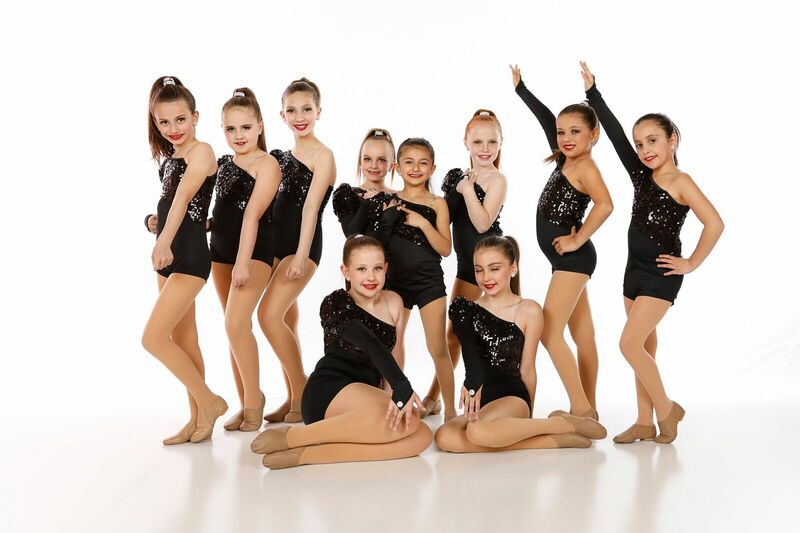 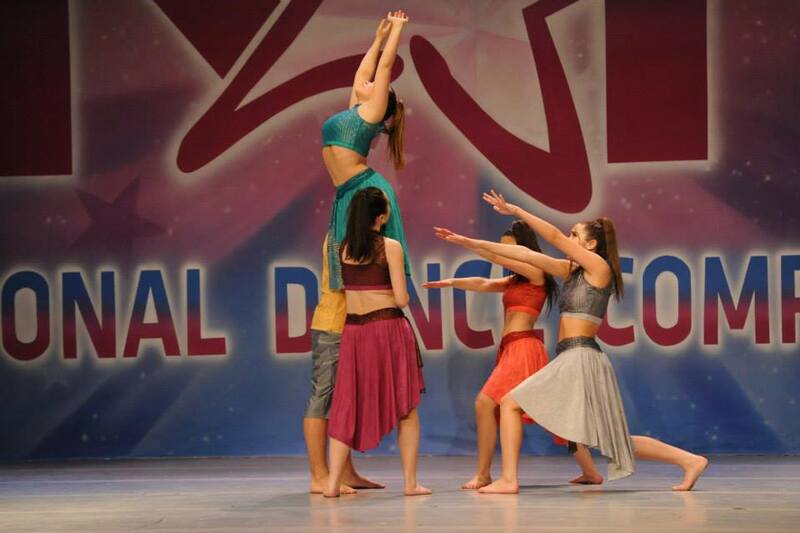 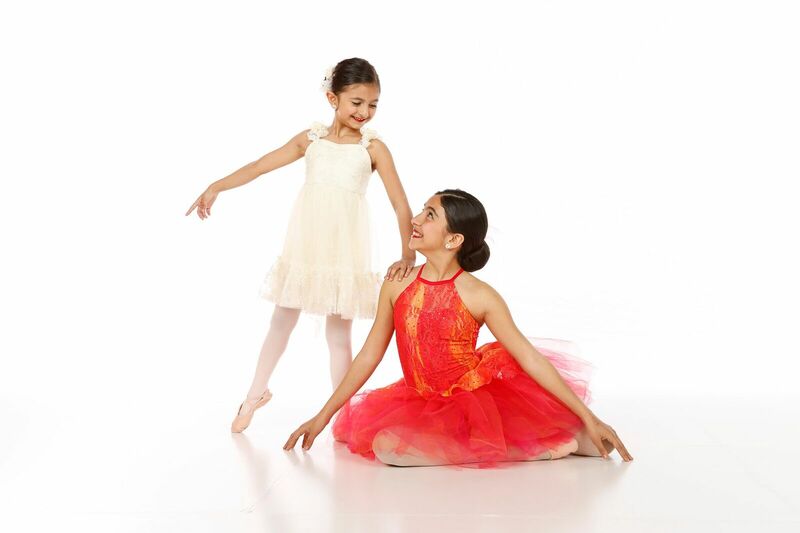 Jeannie Zimbalatti Company dance classes are offered to students who want a more professional, high qualtiy performance experience and a taste of the competition world. 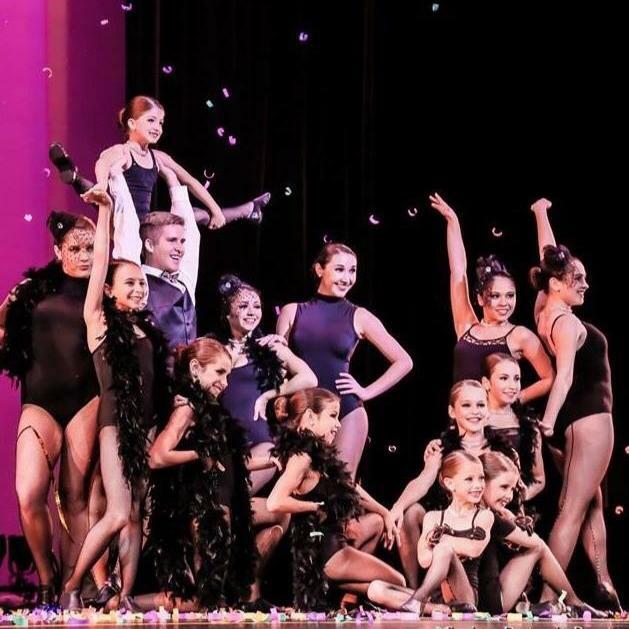 It is for the student who want to improve technique on a more serious level. 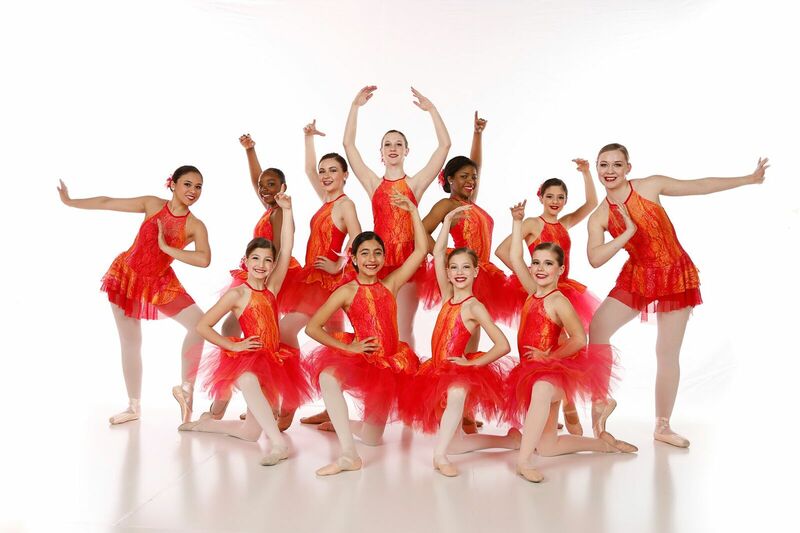 Company classes are not suggested for everyone for it requires an intensive level of commitment. 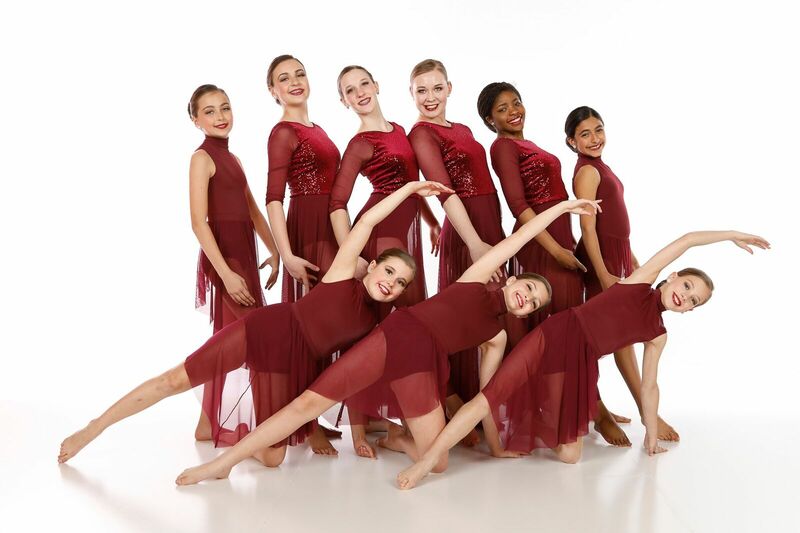 All students who are eligible will be invited to join the Company or may audition. 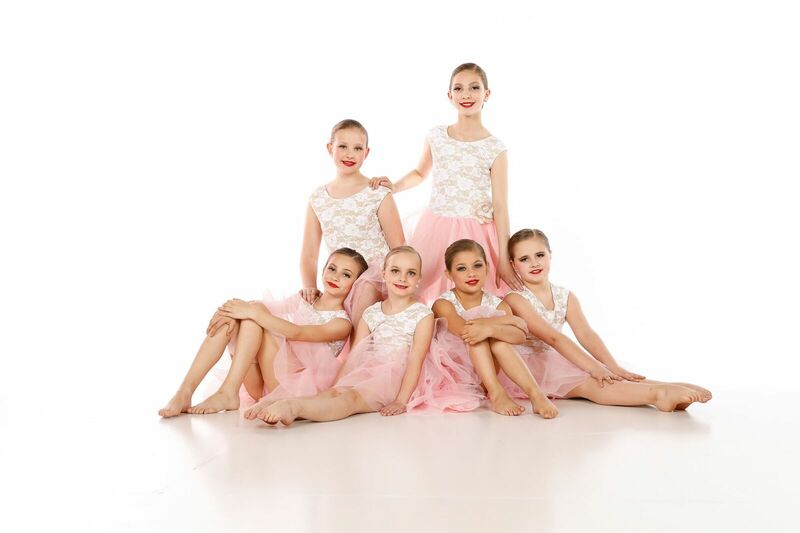 Company classes with further increase jazz, ballet, lyrical, contemporary and tap vocabulary and increase complexity of movement and choreography in a positive learning enviroment.